This particular device is a 3 BKR L with a block designed three way ball valve. This block valve has a burnished surface to protect it from wear and tear. It also has BSP internal cylindrical threads which can hold between 1 and 3 connections. 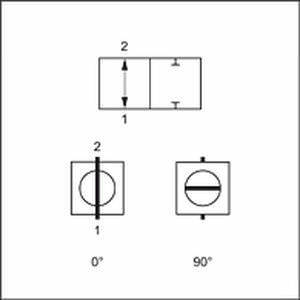 It has a sealing form of 1 through 3, which can manage A, B, and where needed E screw-in pins. The bore on this mechanism is L-shaped and has a contact travel of between 0° and 90°. The device can withstand temperature between -10 °C and 80 °C. 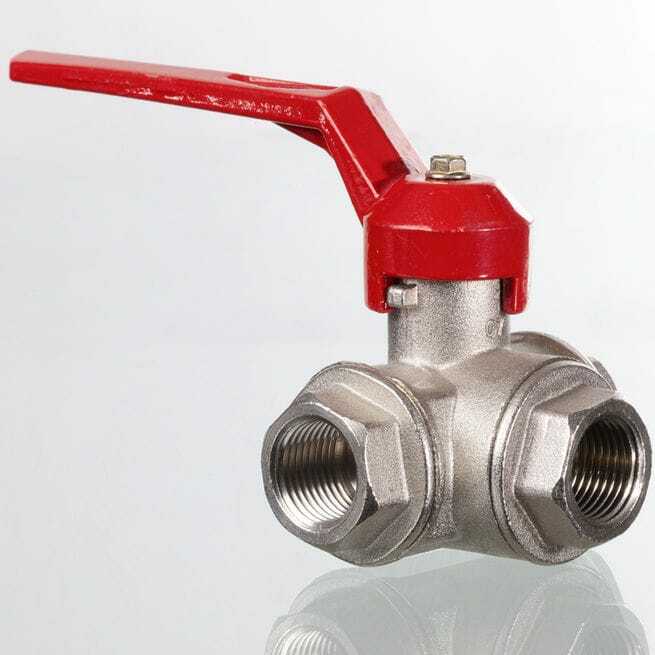 The ball valve is composed of a POM ball seal, a NBR O-ring, and also steel casing which contains a operating shaft as well as a ball.